After successfully launched Realme 2, Company all set to launched its new flagship smartphone RealMe 2 Pro in India. 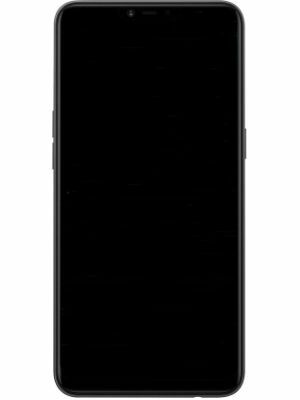 Rumours and leaked reports are suggesting something bigger as camera, display and RAM of this handset. Until now, it has not yet released in India but its teaser on Flipkart suggesting that Realme 2 Pro will be launched on the date September 27, 2018. 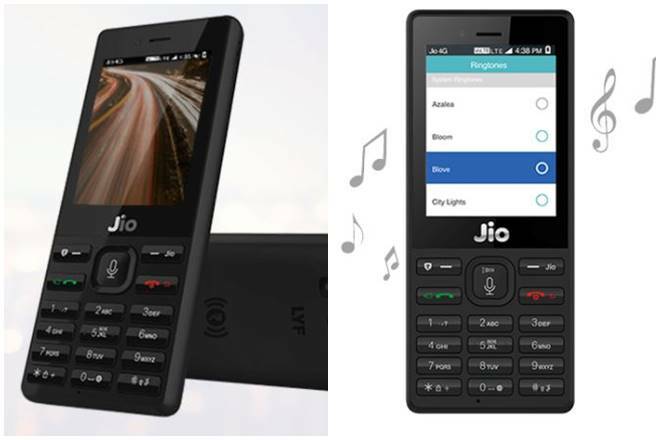 Pre order for this Mobile phone has been started but now buyers can get notification of launching this smartphone just by confirm the mobile No. Or Email through registration on flipkart. 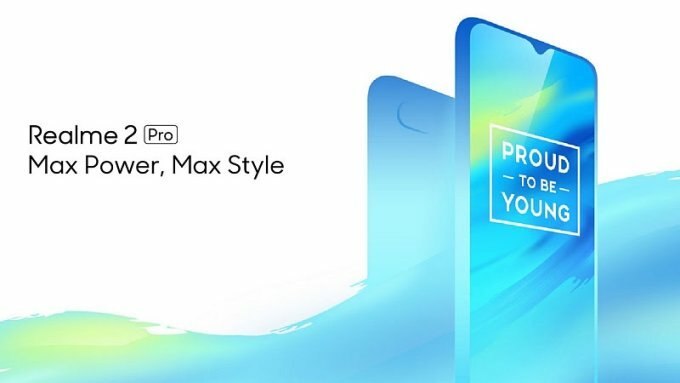 Here in this post you will get to know about The Realme 2 Pro, Price, Features, Specification, and Pre Order Details. Realme 2 Pro comes with beautiful design and a dewdrop (waterdrop) display 6.4 inch FHD. Its teaser revealed as mentioned on flipkart that this handset is powered by the snapdragon 660 AIE chipset. The price of Realme 2 Pro is expected to be lower than other waterdrop notch display smartphones, the company has not disclosed the price of this handset yet, but sources suggests that Realme 2 Pro may be worth less than Rs 20,000 . 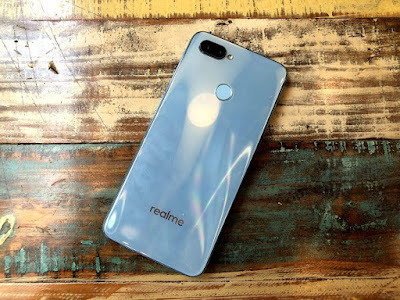 There are other smartphones available in the market which are comes with the same features but the prices are high, therefore the price of Realme 2 Pro is likely to be kept low for the purpose of selling. According to a report, published on 91mobiles predicted that value of Realme 2 Pro may be something Rs.14,990. 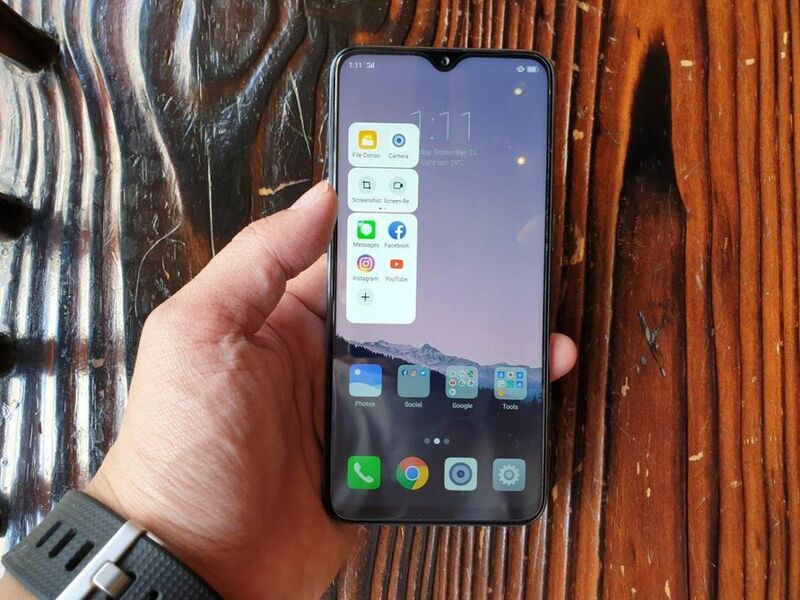 The Realme 2 Pro holds waterdrop notch display which is quite bigger than previously launched Realme 2. It comes with 6.3-inch or 6.4-inch FHD+ display with the 19:9 aspect of screen to body. The teaser of this handset on Flipkart showing that the Realme 2 Pro will be powered by a Snapdragon 660 AIE chipset. 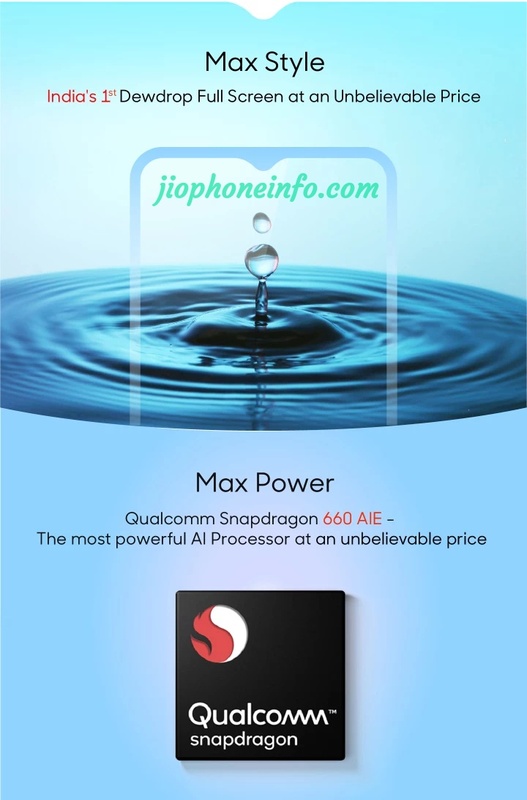 This processor also available in previous smartphones like Mi A2, Vivo V11 Pro and Nokia 7 Plus. Accordance to Rumours, The Realme 2 Pro will come with up to 8GB of RAM and 128GB of internal storage but you can expand it by using microSD Card slot. The handset is powered by the latest operating system Android 8.1 Oreo. Furthermore you will get software updates so that you will be able to keep up to date your Realme 2 Pro. The Realme 2 Pro will come with a dual camera setup on the back with ( 16+5MP ) and a single camera ( 16 MP )on the front.The camera set is pretty impressive and able to click good quality pictures in Any condition. With back camera flash light you will be able to take better quality snaps. 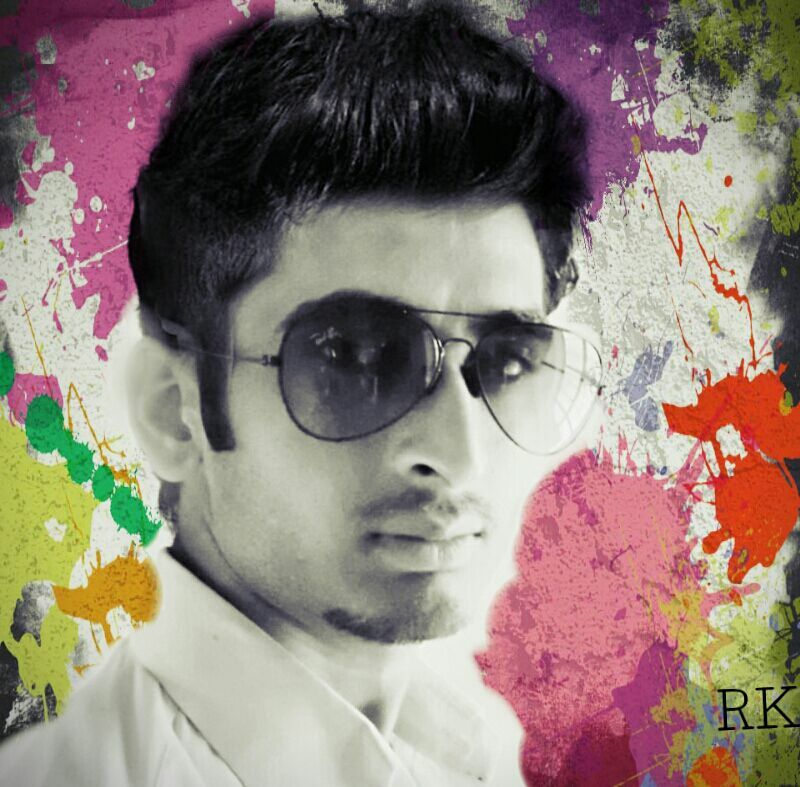 Until now the camera sensors information has not revealed. The RealMe 2 Pro fueled Li-ion battery of 4,350mAh capacity which will give you great power backup. We know that in these days all new handset comes with 4G VoLTE services, so like Other handset Realme 2 Pro offered the same connectivity features. Device also coupled WiFi, Mobile Hotspot, Bluetooth. The smartphone available in two different variants 4GB RAM & 64GB, 8GB RAM& 128GB internal storage. In both variants users will be able to expand the storage up to 256GB via microSD Card slot. 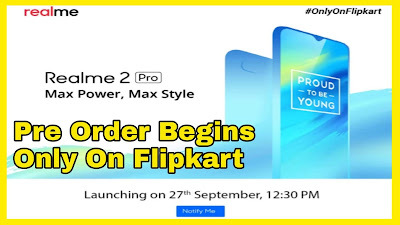 Pre order for this smartphone has been started on Flipkart, So if you want to buy this handset right after launching, you have to order it on Flipkart. Below are few steps by following, you can easily Pre Book this smartphone. Search for Realme 2 Pro and click on Pre Order Link. You Will receive an email in which you get registration receipt and you can also track your order by clicking on it. You successfully Registered Realme 2 Pro. Conclusion : In this article, I have mentioned all the basic information of Realme 2 Pro. In my personal opinion, the handset is fully loaded with latest features like notch bigger display, extra battery power, excellent camera set and powerful processor along with best RAM & storage.